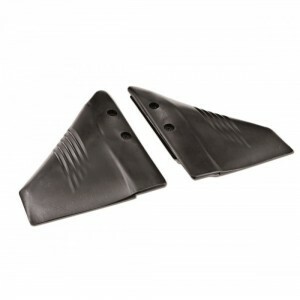 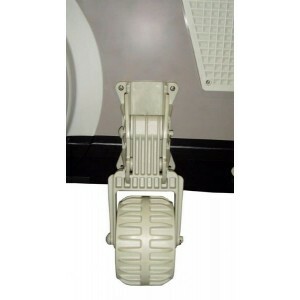 Pad made of thermoplastic material with high mechanical resistance. 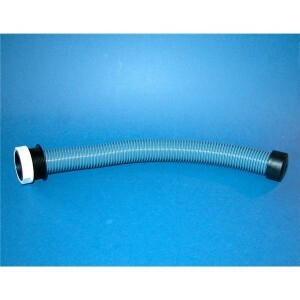 Stainless steel spring. 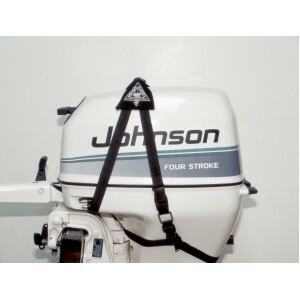 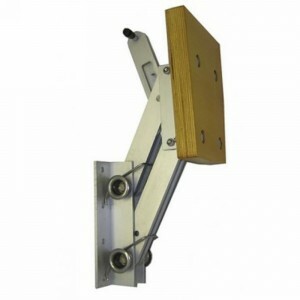 Provided..
Adjustable outboard motor bracket for engines up to 20hp. 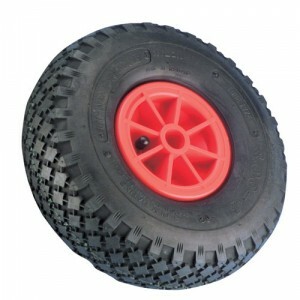 Maximum of 35kg weight. 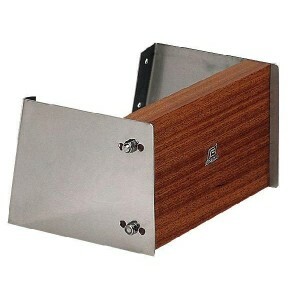 Pad made of thermo.. 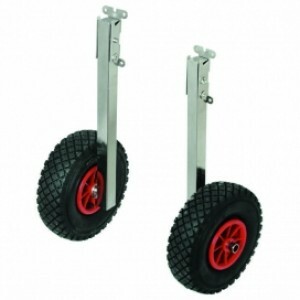 These Waveline folding transom wheels are suitable for tender and inflatable boats. 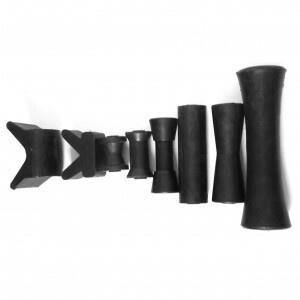 The stems and ar.. 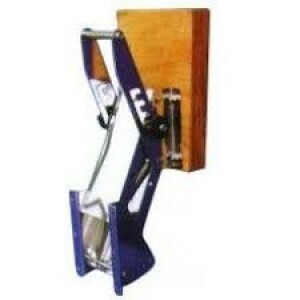 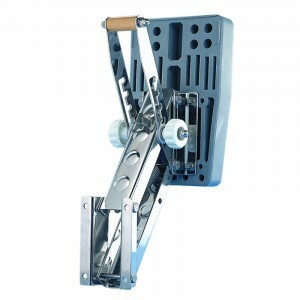 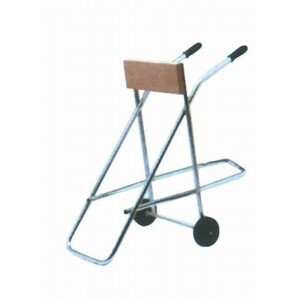 Outboard Engine Bracket Ali c/w Wood Pad 15hp (40kg)..
A collapsible outboard trolley ideal for transport, storage and servicing of outboard engines up to ..
Max. 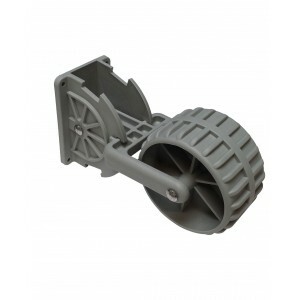 motor 4 HP - 15 Kg.. 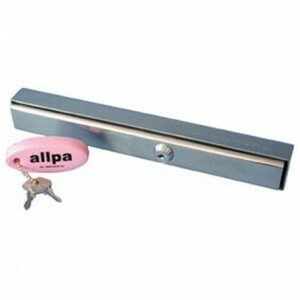 Body made in 316 stainless steel with brass lock. 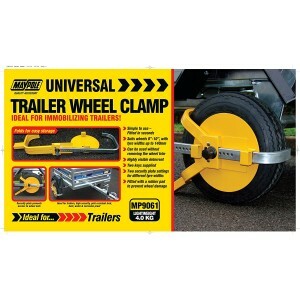 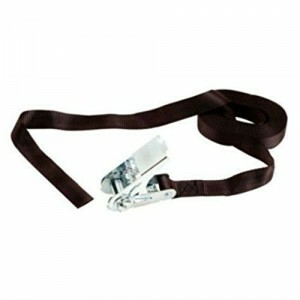 Fits most outboards due to clamp slot being adjust..
By simply attaching these wheels to your tender, you will be easily able to wheelyour tender anywher..
Seago dinghy wheels allow a user to easily drag their boat on smooth flat ground single handedly, th..
Maypole Universal Trailer Wheel Clamp 8-10"
Universal Trailer Wheel Clamp. 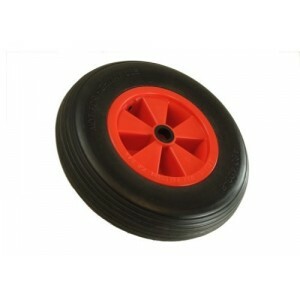 Suits wheels 8-10, with tyre width up to 140mm. 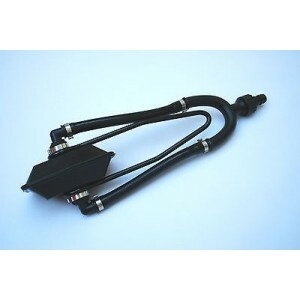 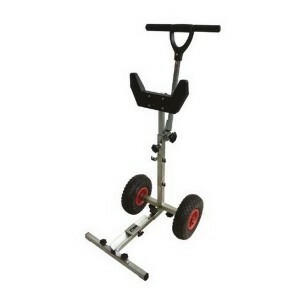 • Ideal for caravans ..
Motor Caddy is sized to be quickly attached to most outboards from 2-15 horsepower. 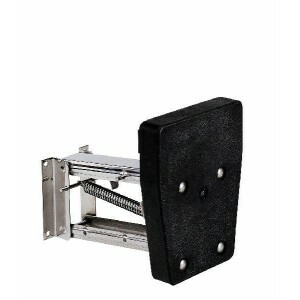 This improved de..
Hydrofoils help to get your boat up on the plane faster. 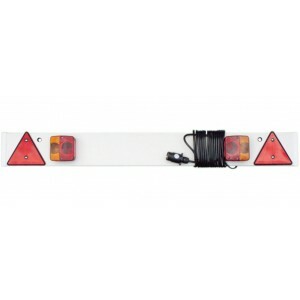 Simply bolt them on to the outboard cavitat..
Trailer Lighting Board, E Approved. 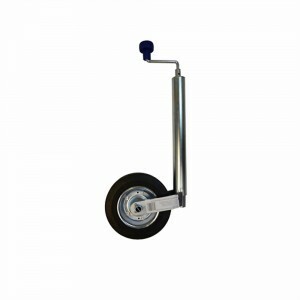 • Board length: 1.215m approx. 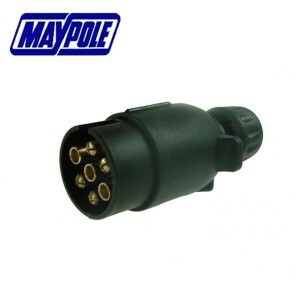 • Cable length: 8m approx. 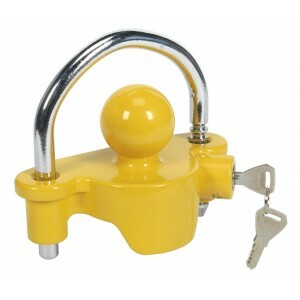 • Elec.. 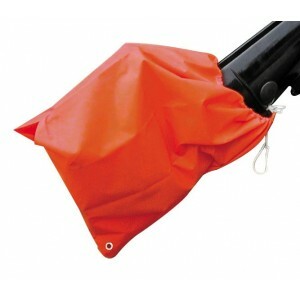 Bright orange Propeller Bag with draw string and drain hole. 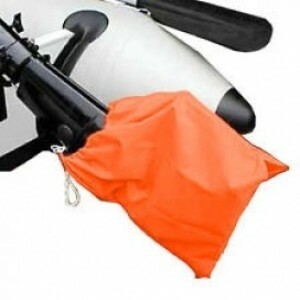 To cover the propeller when the boat is.. 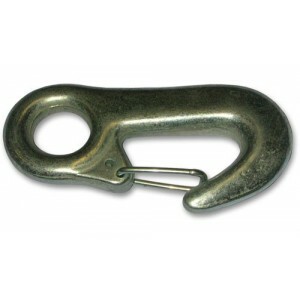 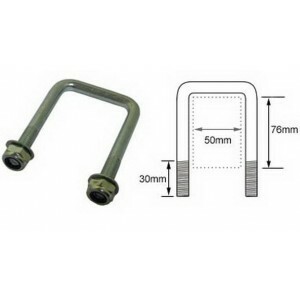 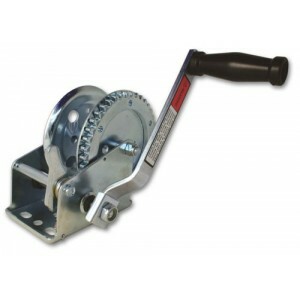 The Maypole MP953 is a universal hitch lock, suitable for most cast and pressed steel 50mm couplings.. 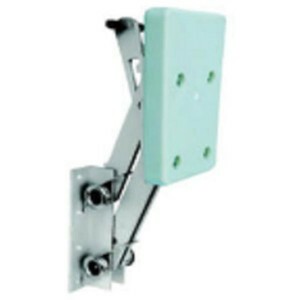 This trunking has an optional flange which is fited to the console and a end rubber end cap. 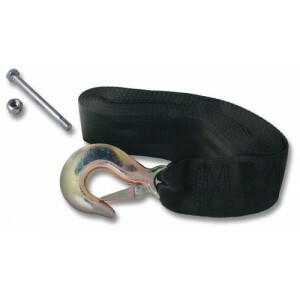 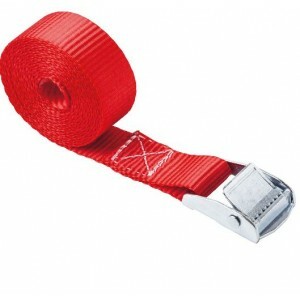 • Tidie..
Cam tie down straps, many uses on board as well as on shore.Versatile, strong, and indispensable pol..
Cam tie down straps, many uses on board as well as on shore.A versatile polyester strap complete wit..